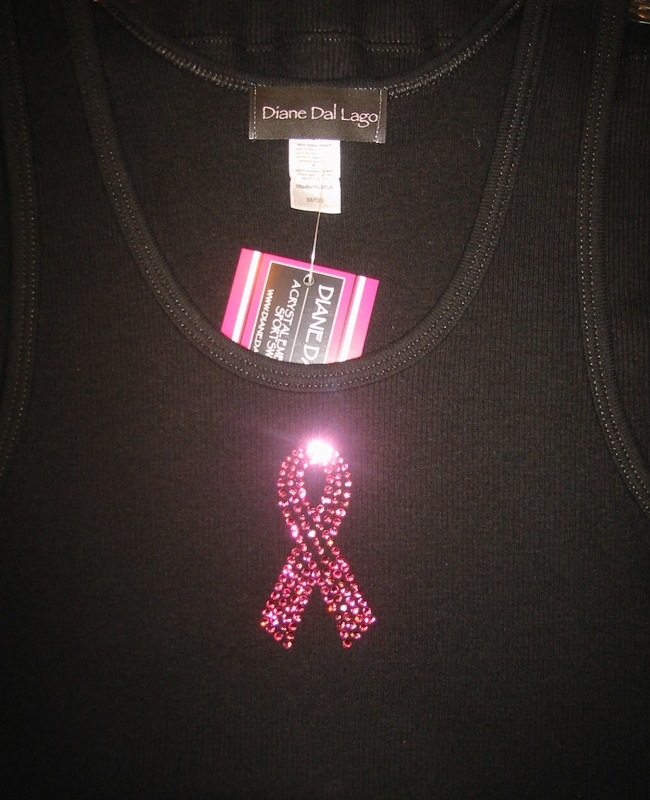 Breast Cancer hits close to home for us and our many friends that have been directly affected by Breast Cancer. We praise these beautiful women and want them to know that they are our Real Heros! We offer you courage & strength to keep going. Love & Breast Wishes!